Fill out the Contact Us form if you have any questions or comments. As a child I loved model trains. My favorite was and still is the Santa Fe. As I get older I still have a passion for this hobby and am happy to share it with my family and friends. But, as all model railroad enthusiasts know, it is hard to keep the tracks clean. There was nothing on the market that I felt was affordable and actually worked. To solve my problem, and after much trial and error, I developed the first track scrubbing car. 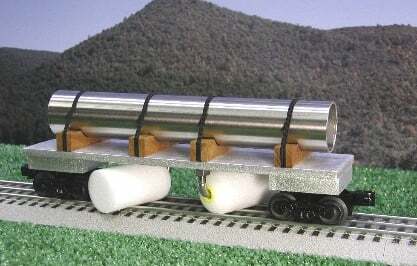 I am proud to have designed an affordable hand made track scrubbing car that actually cleans the tracks. 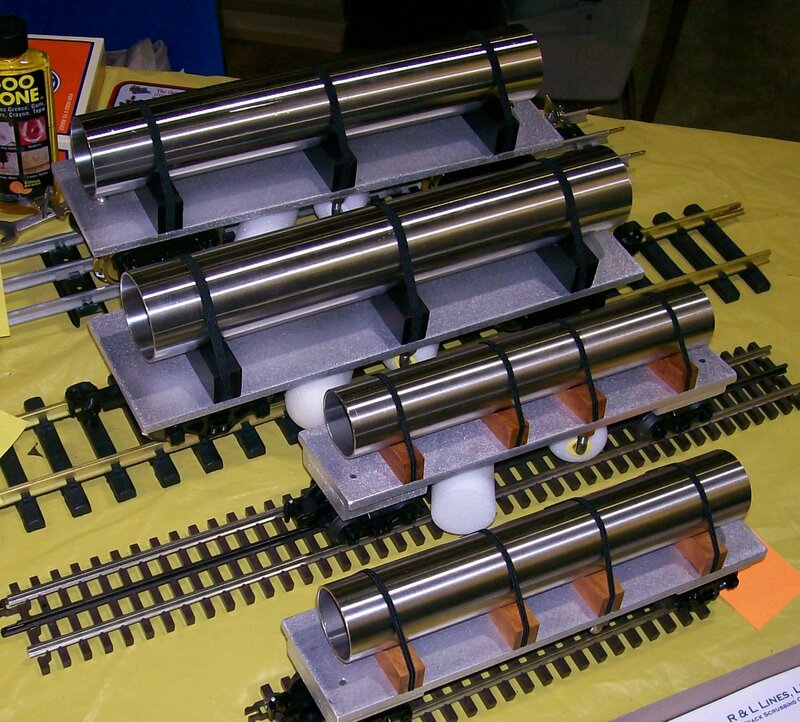 In 2006 I started R&L Lines to share my invention with other model railroad enthusiasts. Currently my track scrubbing cars are sold at over 20 retailers across the United States and Canada.